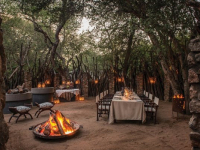 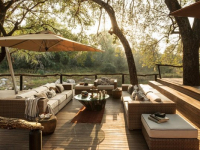 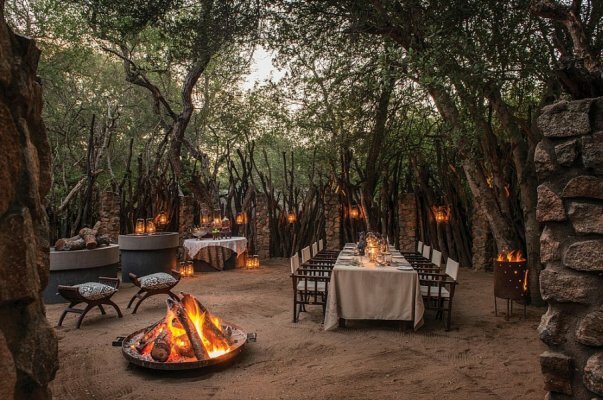 The Dulini Collection comprises three boutique safari lodges which enjoy splendid riverbank settings in the bio-diverse Sabi Sand Game Reserve in South Africa. 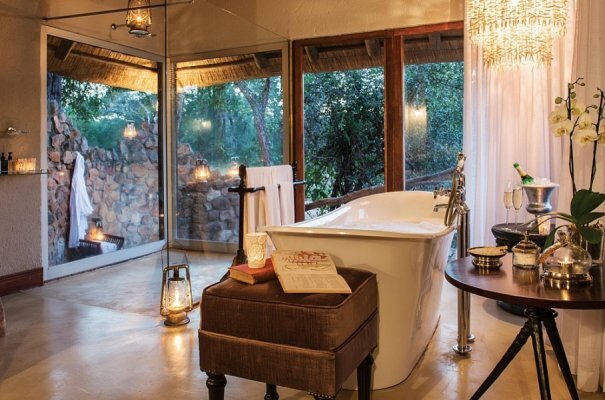 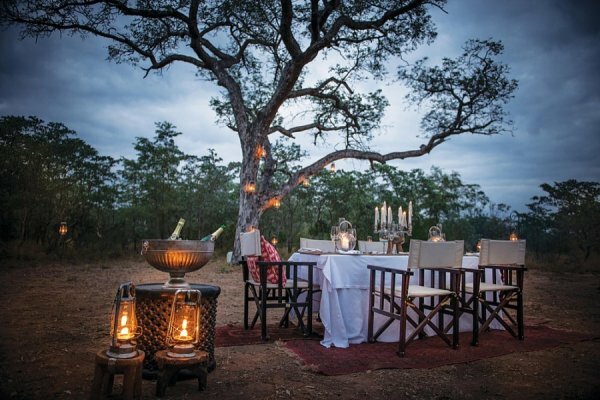 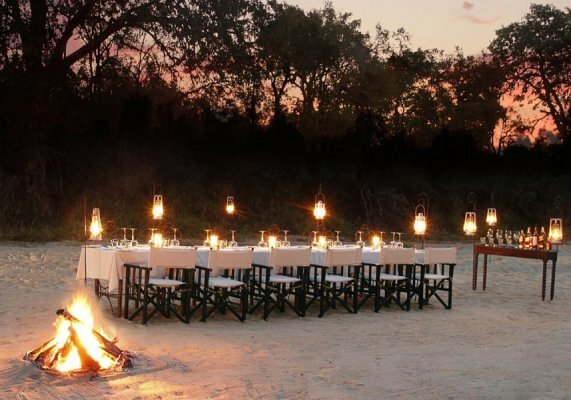 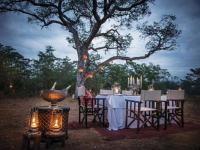 Sophisticated and luxurious, the lodges are ideal for honeymoon safaris, exclusive celebrations and first-rate wilderness retreats. 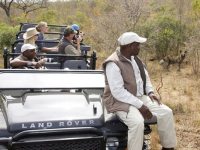 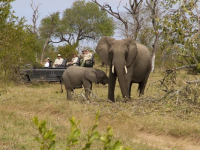 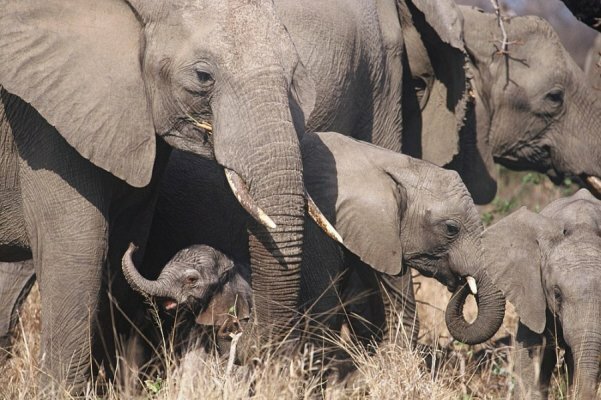 The Dulini safari experience is highly personalized, Dulini’s rangers and trackers leading exhilarating safaris and sharing a wealth of environmental knowledge with their guests. 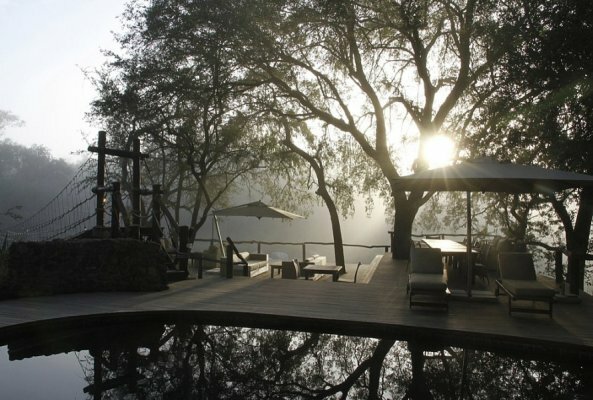 Dulini is set on the banks of the Mabrak River, beneath ancient Ebony and Leadwood trees. 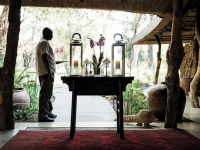 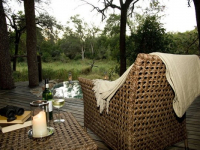 The main lodge is a haven of modern luxury, and extends onto an inviting bush-view verandah. 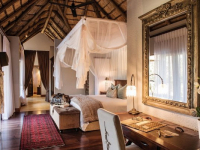 Six exquisite, thatched suites have romantic interiors, private pools and views of the riverbed. 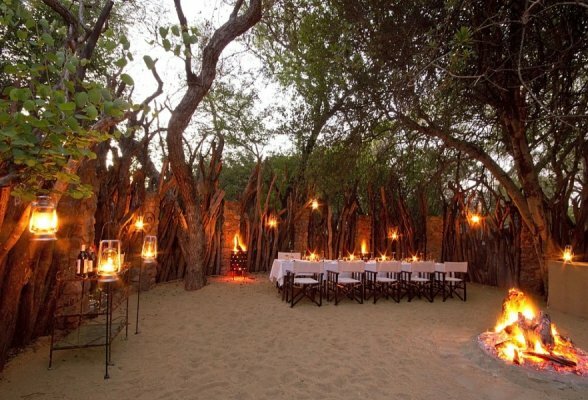 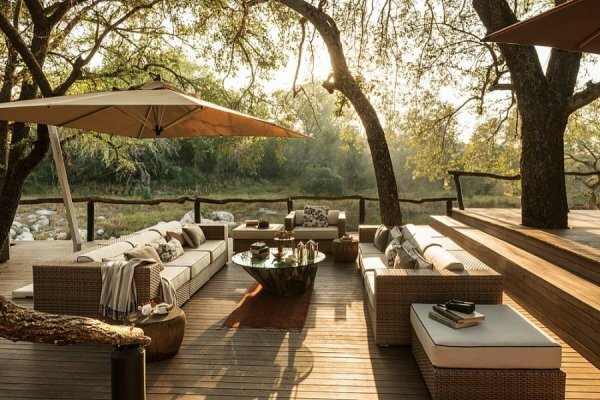 Leadwood is an exclusive and contemporary safari haven, set at the place where the Sand and Mabrak Rivers meet. 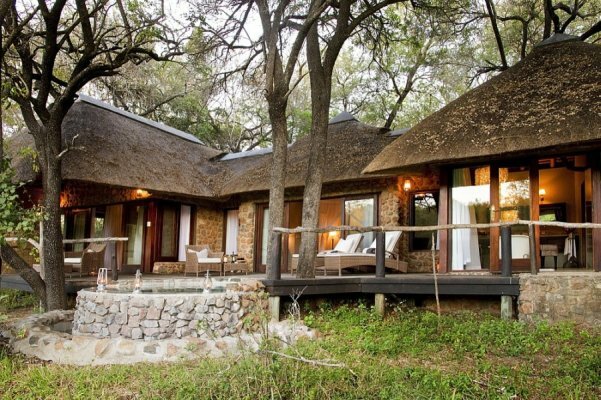 There are just four suites, positioned a good distance apart to offer privacy and seclusion. 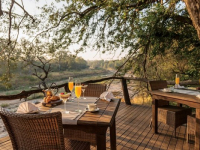 The suites have all the comforts one could wish for, and they also have private pools and decks providing magnificent views of the Sand River. 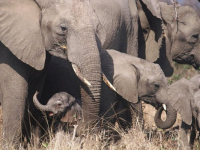 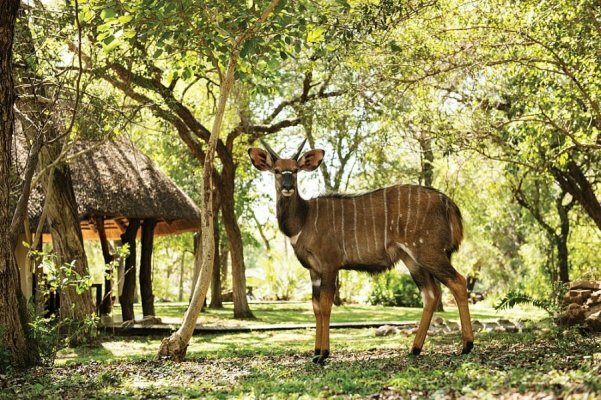 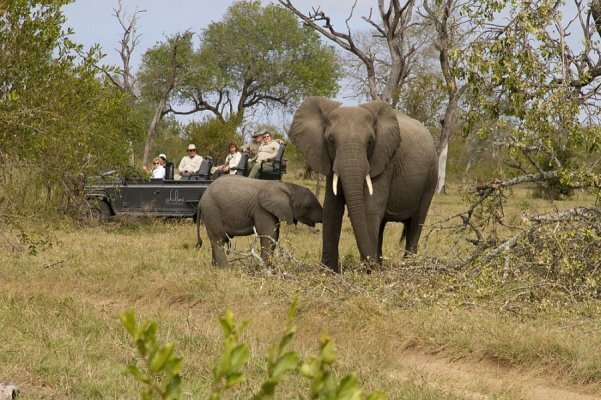 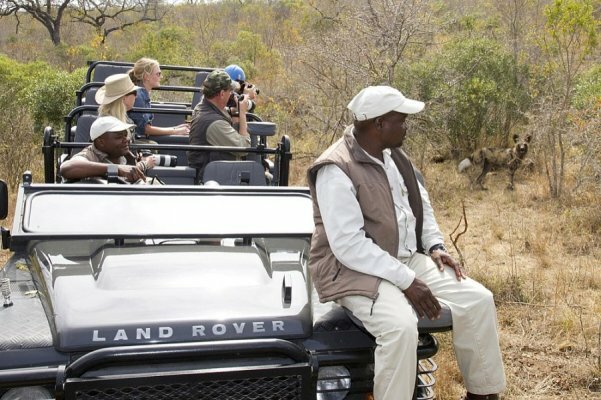 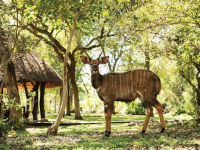 When booked together, the Leadwood suites are ideal for an exclusive small-group safari. Positioned under a canopy of Ebony trees, River Lodge offers six luxurious suites, each with private deck and heated plunge pool overlooking the wilderness. 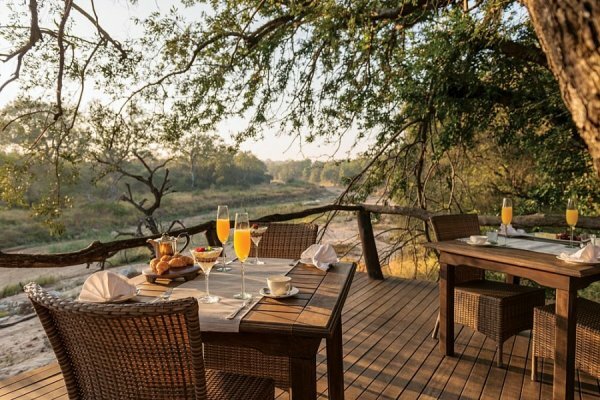 A beautiful cantilevered deck overlooks the Sand River and provides a superb game viewing space. 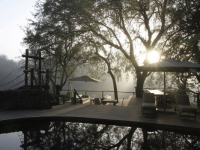 Children: 8+ years at Dulini and River Lodges; 12+ years at Leadwood Lodge. 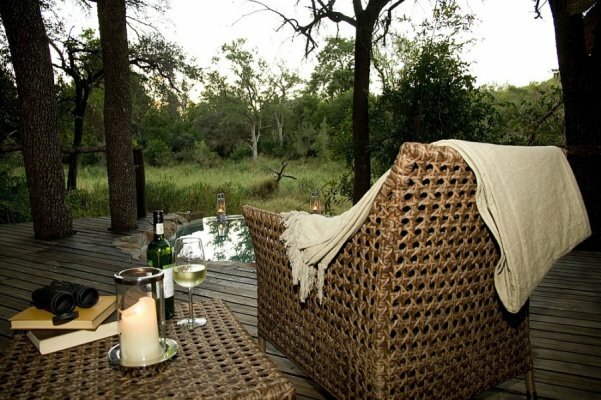 15% OFF SPECIAL OFFER 2019: Book a minimum of 3 nights and enjoy a 15% discount. 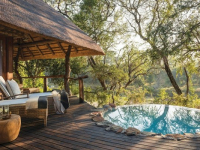 Subject to availability and valid for travel 01 January - 30 June 2019. 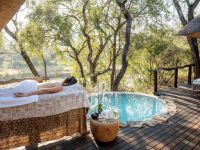 HONEYMOON SPECIAL OFFER 2019: The bride receives a 50% discount off accommodation costs, subject to a min 3-night and subject to availability. 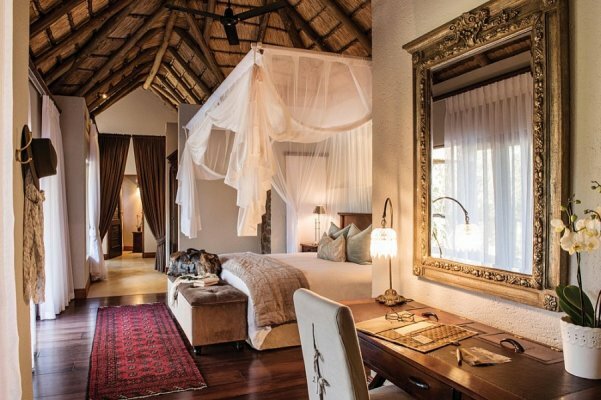 Honeymoon stays are required to be booked within 6 months of wedding date. 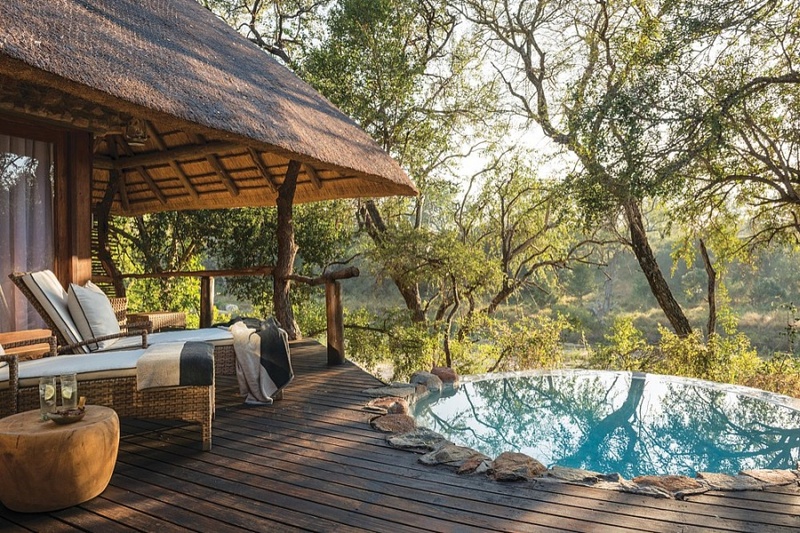 Valid throughout 2019. 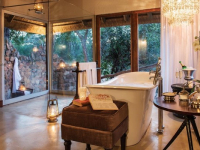 REPEAT GUEST OFFER 2019: Return guests receive a 15% discount off their accommodation costs. 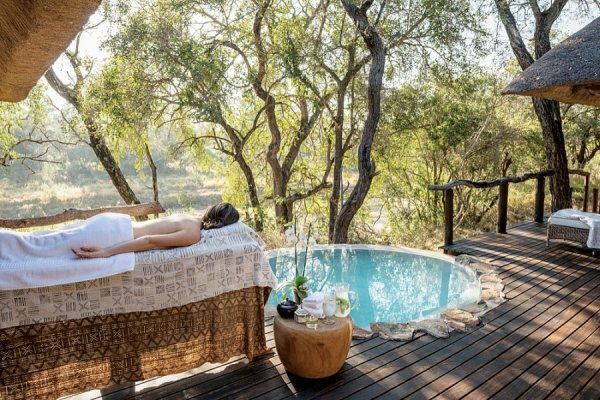 The offer is available throughout 2019 and is subject to a minimum 3-night stay. 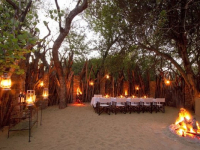 The discount will apply to repeat guests, but not to first-time guests who may be travelling in the same party. 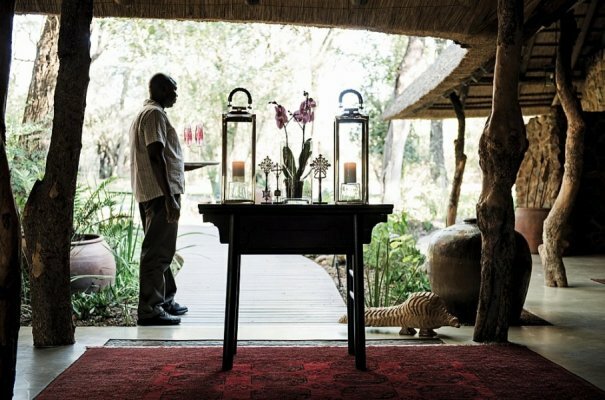 Repeat guests will be asked to provide the date of previous visit. 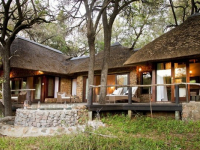 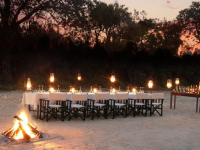 Accommodation, two game drives per day, all meals, teas and coffees, drinks (house wines, local brand spirits, beers and soft drinks), minibar, refreshments on game drive, bush walks, wifi, laundry service, transfers to and from the lodge airstrip and VAT.